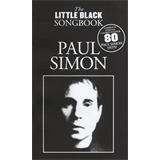 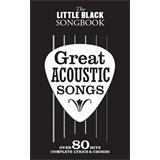 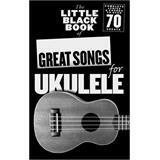 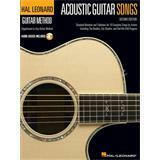 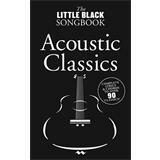 A pocked sized collection of over 90 Acoustic Classics presented in chord songbook format, with chord symbols, Guitar chord boxes and complete lyrics. 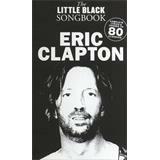 A pocket-sized collection of the finest Eric Clapton hits, in chord songbook format, with complete lyrics and guitar chords. 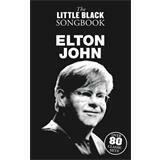 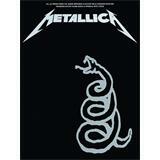 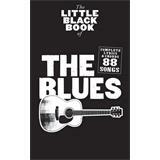 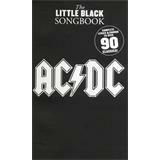 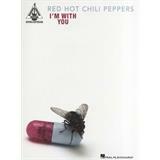 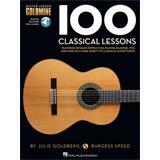 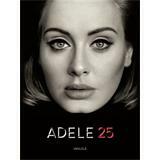 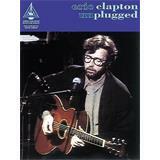 Includes 80 Clapton classics! 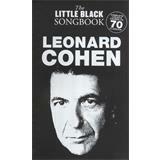 A pocket-sized collection of over seventy Leonard Cohen hits, in chord songbook format, with complete lyrics and Guitar chords. 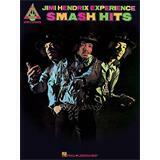 Matching folio to Hendrix's highly lauded 1969 best-of compilation. 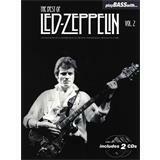 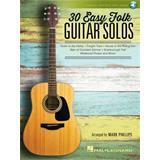 Features note-for-note tablature transcriptions for 12 of the very best from the electric guitar legend. 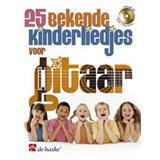 25 famous songs for kids for guitar. 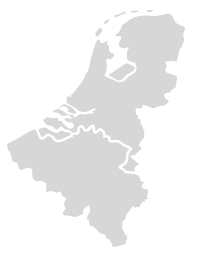 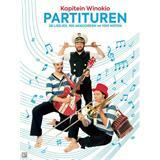 Dutch version.